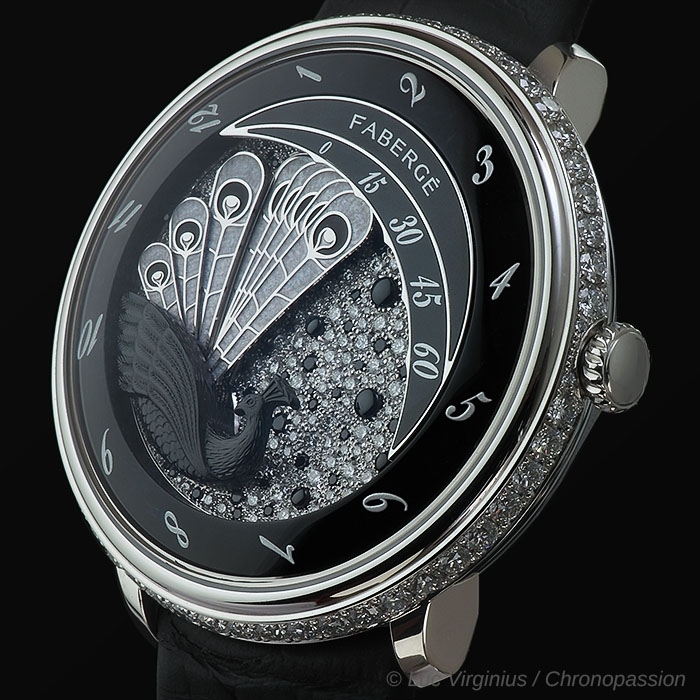 Fabergé | 101'400 € Tax inc.
Men and women do not feel the time the same way, that's why Peacock is for women. 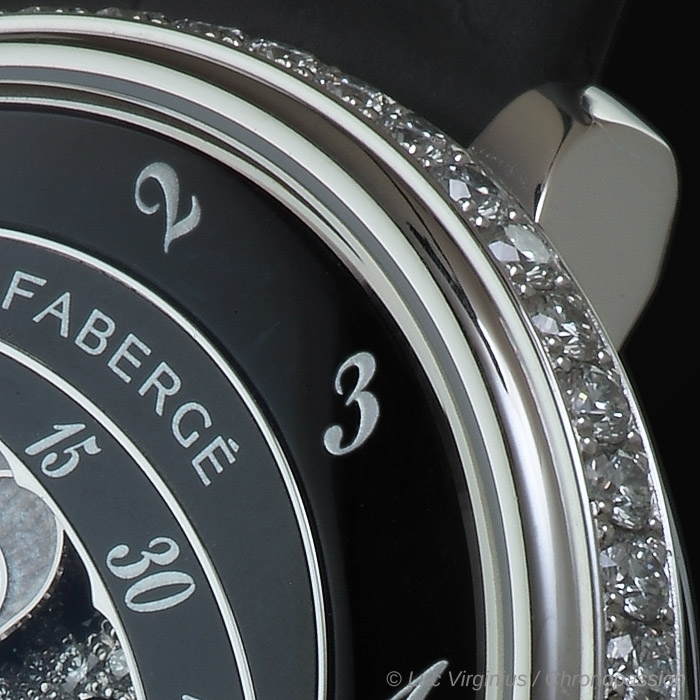 Fabergé presents its vision of fine watchmaking for women. 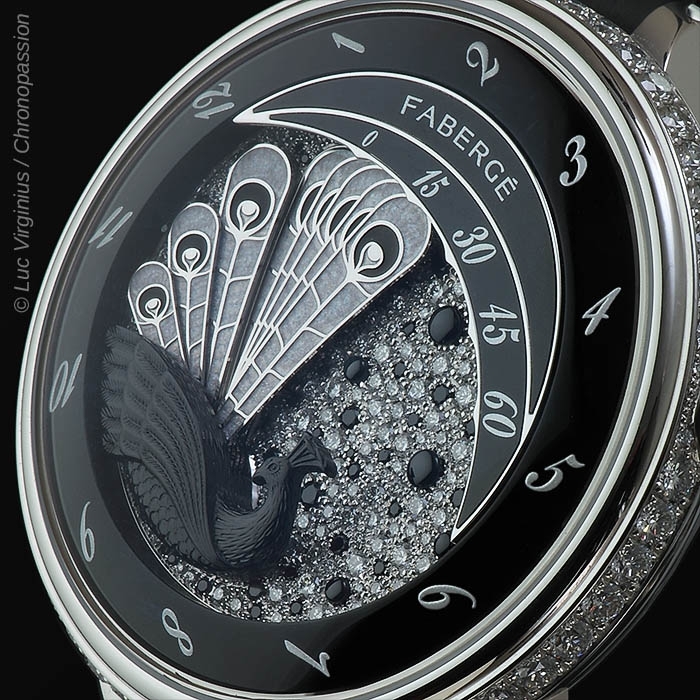 To those well versed in the arts of gold and silversmithery, Fabergé represents surprise and meticulous execution. 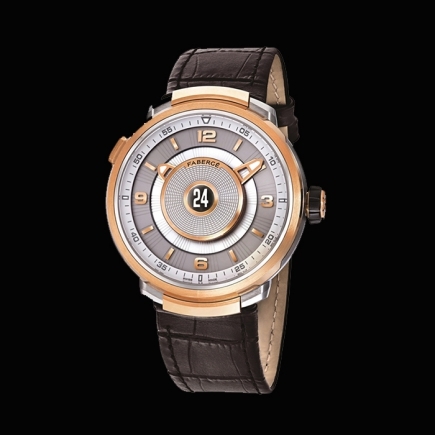 The Lady Compliquée Haute Horlogerie ladies' collection upholds this tradition with a new and spectacular time display. 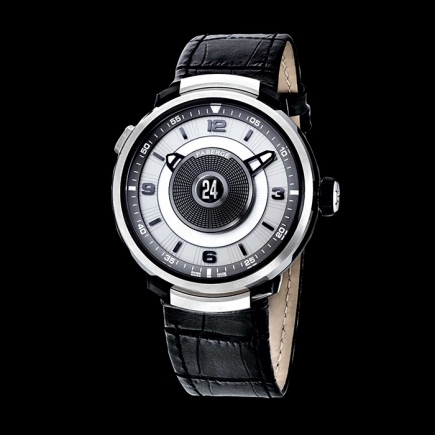 Two models are available with the same exclusive mechanical movement made in Geneva. 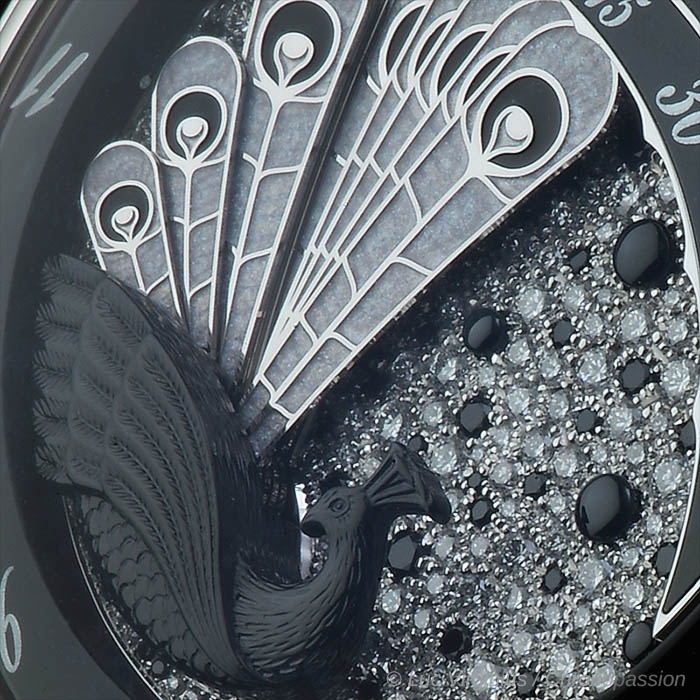 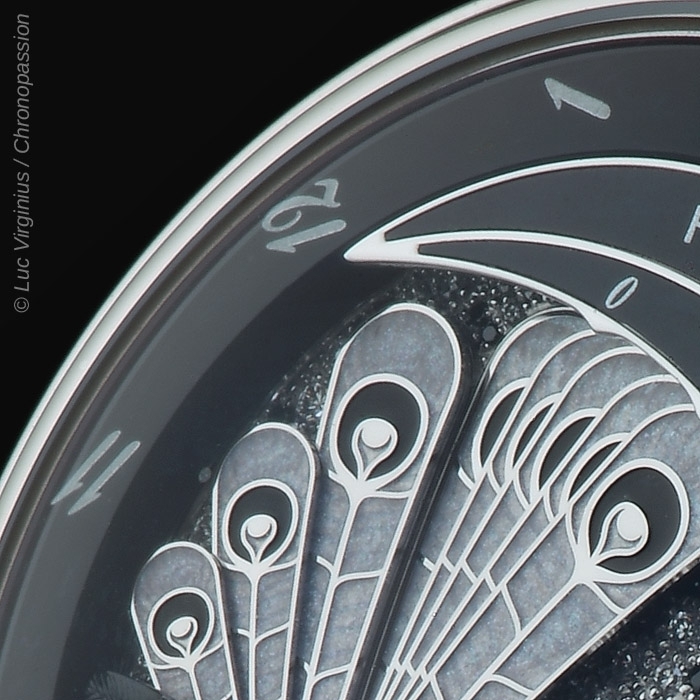 A peacock fans out its tail every hour on the first, while on the second, the dial is gradually covered with frost. 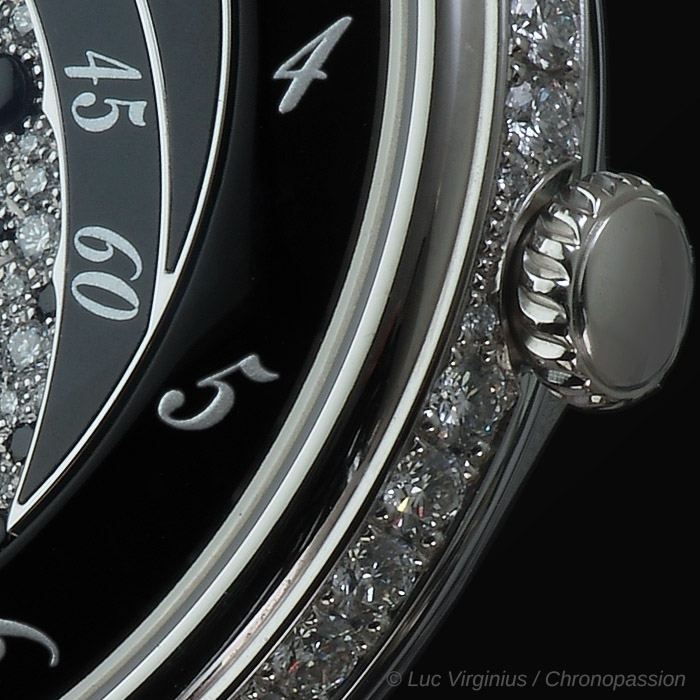 The highly original display of the new Fabergé Lady Compliquée collection features a fan at the heart of the watch. 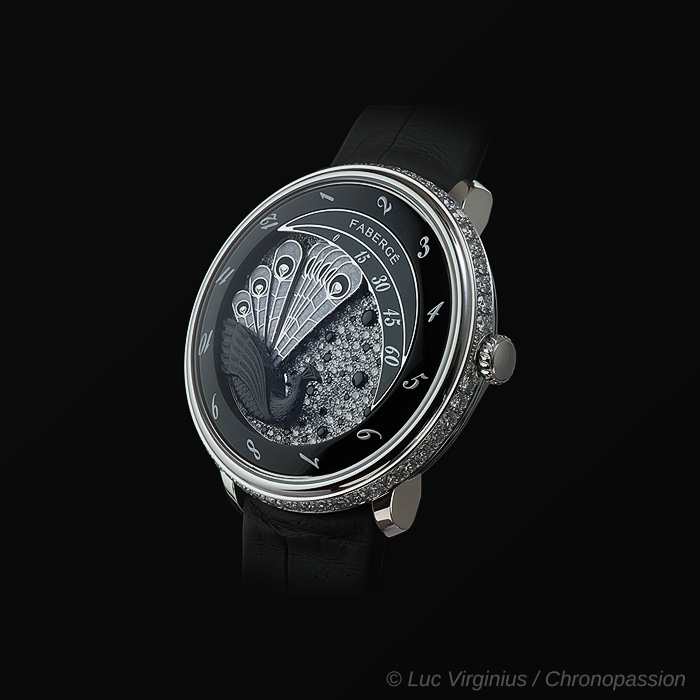 It thus perpetuates the ingenious and freethinking spirit of Peter Carl Fabergé, who crafted his creations to be both emotive and fascinating. 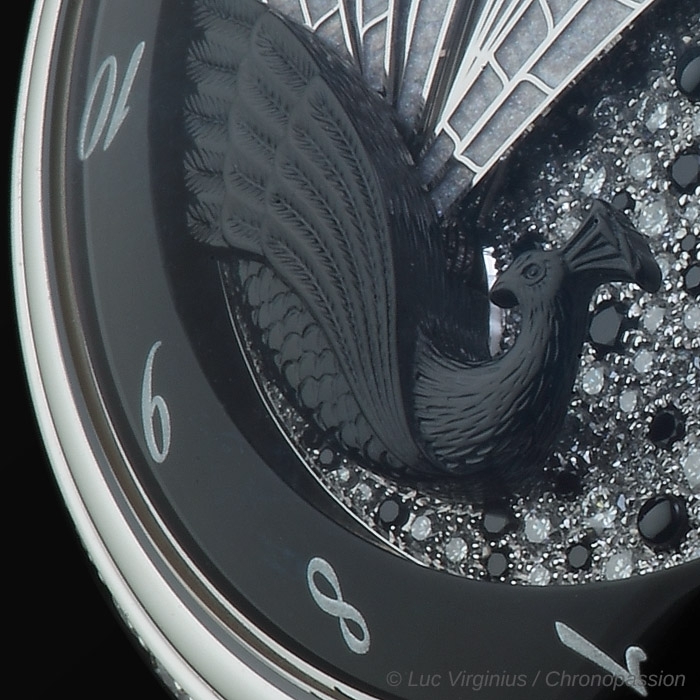 Innovative, surprising and made to the highest standards, the new displays in the two “Peacock" And “Winter” models pay homage to the famous “Peacock Egg” of 1908 and the “Winter Egg” of 1913. 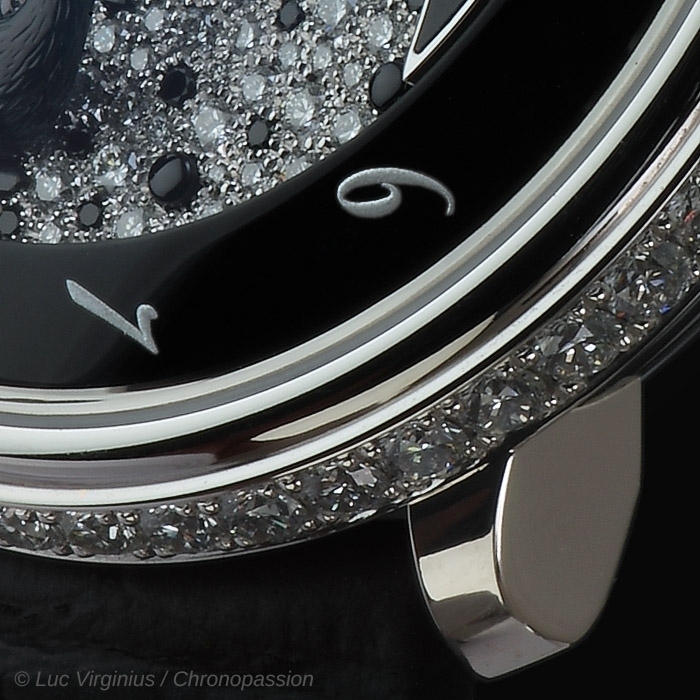 The movement equipping the Lady Compliquée collection is a real watchmaking masterpiece, designed especially for this unfolding and peripheral double display. 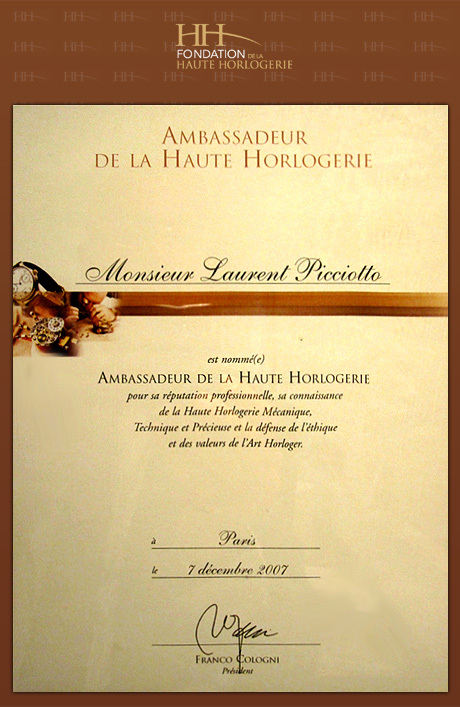 It is also the subject of a patent request. 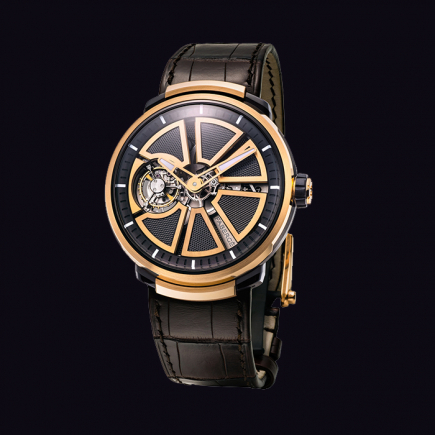 Besides the new indications, it includes several already patented technical innovations that clearly improve its functioning, enhance its resistance and prevent any wrongful use. 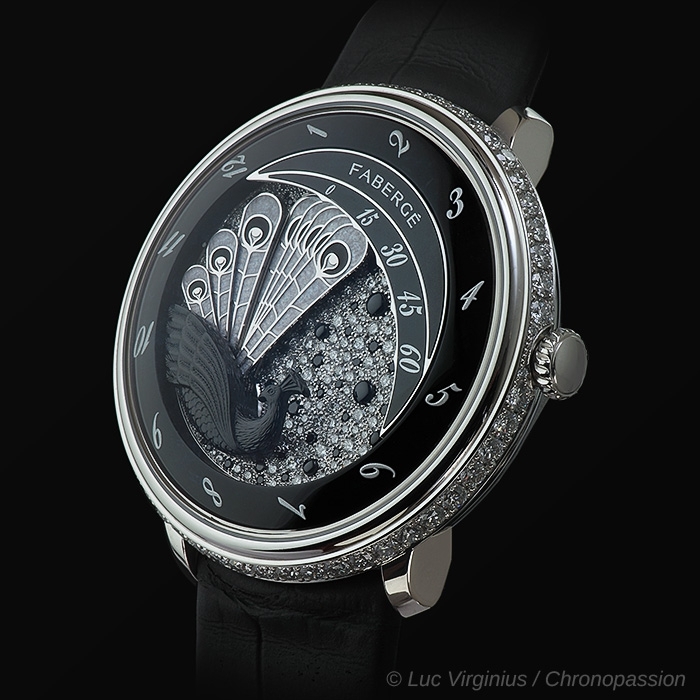 The exclusive movement of the Lady Compliquée Peacock was recognised by the expert jury of the 2015 Grand Prix d’Horlogerie de Genève (GPHG) as the best timepiece within the ‘Ladies’ High-Mechanical’ category.